Did you know that leopard geckos do not urinate? Leopard geckos are arid creatures. In the wild, they have evolved to adapt to dry environment. They do not urinate, they excrete urates as means of water conservation. 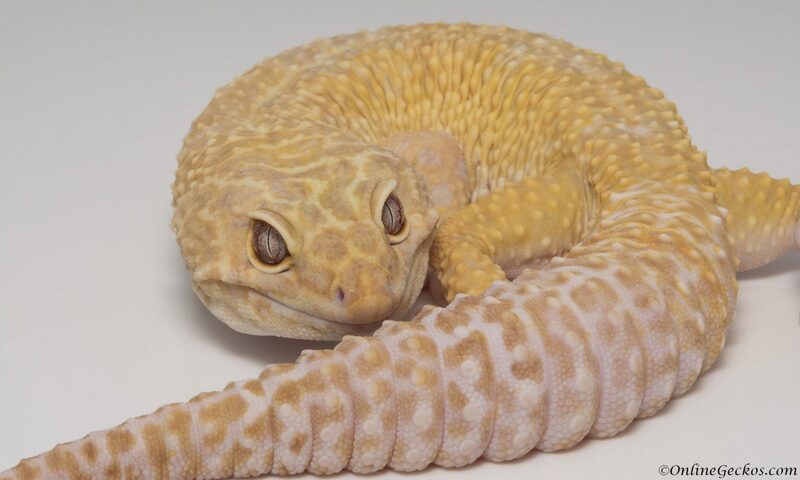 When urates are created, there is minimal water loss in leopard gecko’s body, while waste such as uric acid and other chemical compounds are excreted. Urates are the soft but solid white chunks that get passed usually along with feces. When crushed urate often turn into powdery substance. A healthy leopard gecko should pass white urates, as yellow urates often indicate dehydration. 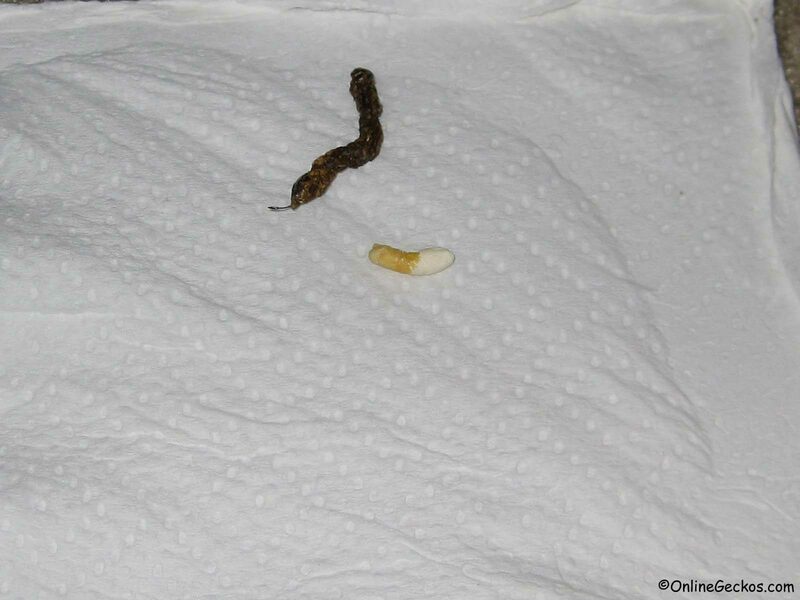 Can leopard geckos pass urate without feces? Yes, you see it quite often during the breeding season when both male and females stop feeding. They will still excrete urates without feces. Do not be alarmed if you see a white urate by itself. What do I do if urate is yellow? Check your husbandry, make sure to always provide clean water in the tank for your leopard geckos. Even when your geckos have gone off food during ovulation or breeding season, you still want to have clean water in there for them. Also make sure you have a moist-hide, read our leopard gecko care sheet for proper husbandry. Lastly and this is important, make sure you gut-load your feeders 24 hours before feeding them to your leopard geckos. Your geckos will get majority of its water needs by the feeders they eat. They don’t drink as much water as they should, so it’s important you gut-load your feeders to ensure the feeders are full of nutrients and moisture. Read our comprehensive leopard gecko vitamin supplement and feeder guide to learn about gut-loading and dusting your feeders.